We dont believe that working ​FOR customers is the way forward for our business. We strongly believe in developing lasting relationships and understanding what works best for our clients, this way we can tailor our service to meet their needs. This approach brings genuine added value to our partners as we work like an extension of their own business. We're proud to be Knowsley's nominated contractor for their fire alarm and emergency lighting servicing. As well as keeping their assets compliant, we carry out works across all the boroughs schools, as well as high profile jobs such as town centre christmas light installations and school rewiring schemes. We're currently contracted for 3 years with Knowsley Council and will look to extend this amongst securing further works. In 2018 we secured a 5 year contract with Wates. 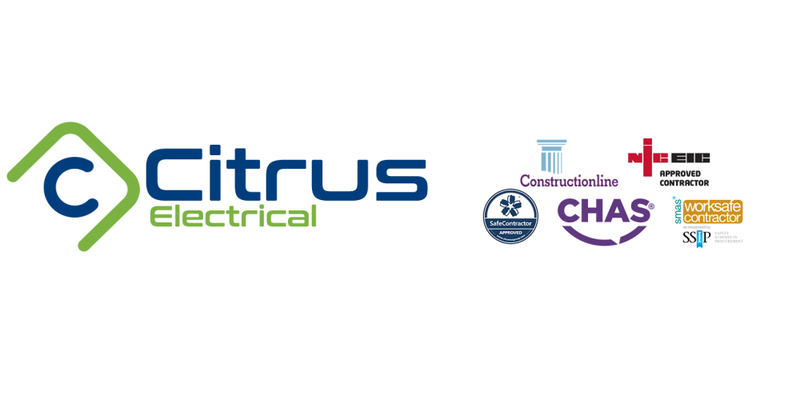 This see's us deliver £500k+ PA in planned electrical upgrade works across various properties. 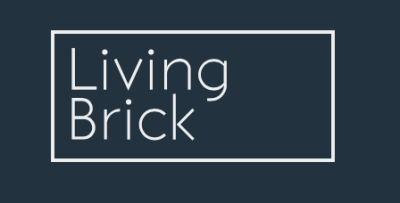 Our journey began with Living Brick in early 2017 when we secured the York House apartment development in Liverpool city centre. We're now working with them on further high profile projects including a boutique apart hotel, restaurant and bar in the baltic triangle. 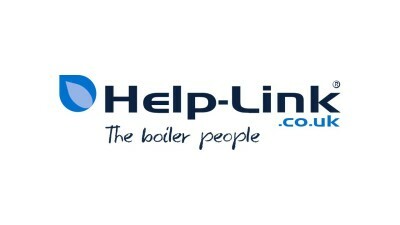 As Help-Link's Northwest electrical installer, we are relied upon to carry out the wiring of their boiler installations and smart thermostats full time. 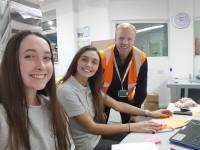 This see's our engineers travel across the Northwest of England, North Wales and Scotland to deliver our services. We have recently carried out a specialist installation of a high rise sprinkler system to 3 multi story tower blocks in Ellesmere port for ForViva. We're currently one of their approved contractors and are delivering further works on various Greater Manchester sites. St modwen are one of our long standing clients. We have been fortunate enough to be involved in a wide variety of projects with them such as office refurbishments, commercial premises refurbishments, reactive repairs, town centre works and LED lamp post installation. 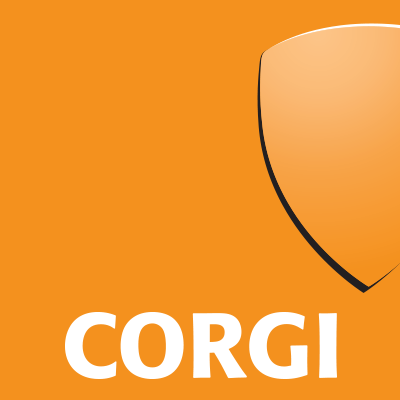 We provide our services to CORGI covering reactive repairs across Northwest England for their customers. This involves us fault finding to customers properties, as well as working on short time scales to ensure a rapid response and first time fix. Our current work stream with Liberty Group consists of delivering new build housing to Greater Manchester and surrounding areas. We have just successfully completed our first new build site for this client and continue our works on further projects. SGS have been one of our valued partners for years. We predominantly carry out electrical works/upgrades in their petrochemical laboratory in ellesmere port. Our work for Sky involves carrying out emergency electrical repairs on behalf of them. Our work for British Gas involves carrying out planned works and emergency electrical repairs on behalf of them. We mainly carry out works to David Lloyd's Northern clubs. However we do cover works all over the UK for the high end leisure chain. These include electrical, fire and security repairs as well as planned works such as electrical heating installations and LED upgrades to tennis courts and pool areas. Volair leisure centres are spread across Knowsley. We currently cover a wide variety of works for Volair such as fire alarm & emergency lighting servicing and maintenance, Electrical repairs, High level pitch lighting and security.